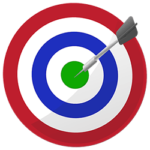 Niche Apex will cover topics about SEO which is short for Search Engine Optimization. The practice of SEO is very important for any website or blog that wants to increase its visitors/site traffic. Many of you who haven’t heard of SEO before might not understand exactly what it is and/or what it can do for your website of blog. This page will cover many articles explaining SEO and it will be updated regularly with new articles and information covering this topic to help provide you with a lot of useful information about SEO techniques. Now some of you might be asking yourself what exactly SEO is and why is it so important to my website. 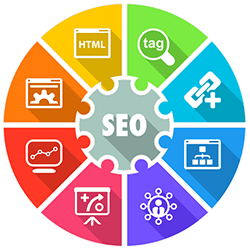 Well SEO is basically optimizing your site so that when someone searches for a given word or topic your site will be among the top results for that given search. Now by having your website optimized to rank higher in search results means that more people will see your site’s listing since it is among the top of the search results. This in return means that more people will click on the link to your website since it will be among the top search results and you will get more website visitors. More website visitors means your website will grow as more and more people will visit, return to your website as well as possibly tell others about your site. This in return can result in people creating links to your website either on their own website or blog, links on their social media pages (Twitter, Google+, Facebook, etc. ), email links and other ways a link to your site can be spread. As to why these links are important will be covered a little later, for now it’s just good to remember that the more links (Quality Links) to your website or blog the better your site will rank in search engine results. There are two basic types/methods of SEO, white hat SEO and black hat SEO. White hat SEO is the practice of search engine optimizing your website or blog using methods and practices that follow the rules and policies of the search engines. 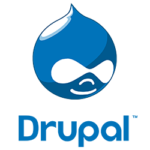 These practices are focused on optimizing your site for a human audience where as you are making your website human friendly so that people will want to visit and return to your website. 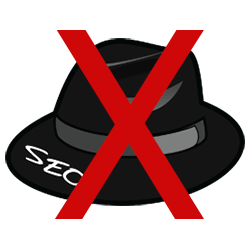 Black hat SEO is the practice of using aggressive strategies, tactics and techniques that focus only on the search engines themselves and not the human audience. 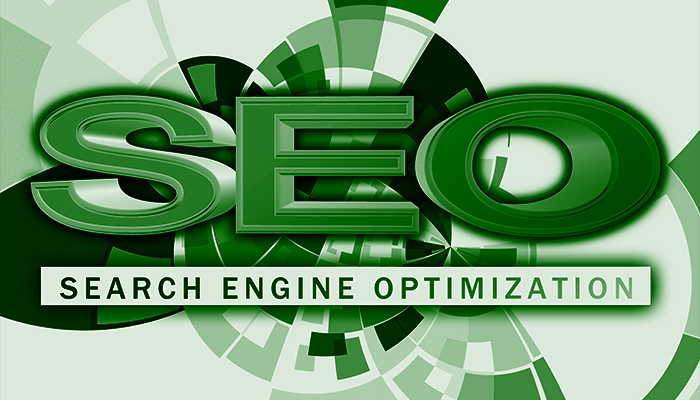 These SEO practices usually do not follow the search engine’s rules and policies. A site that uses black hat SEO for the most part only cares about getting that website to rank high in the search results and cares little or not at all about having quality content that its site visitors will enjoy and or get something out of visiting that site. Here at Niche Apex we will NOT be teaching black hat SEO practices and techniques as these practices are usually only good for a very short lived time frame before the search engines find out about what has been done to a site and penalize that website or blog so that it falls far down the search results pages. 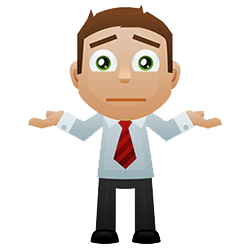 In some cases the search engines will even remove that website or blog from its index so no matter what is typed in on a search bar that site will not show up anywhere. We want to help your website or blog reach the apex in its particular niche field and stay there so we will only be talking about and teaching white hat SEO techniques and practices. Every day there are more and more new websites and blogs in any given niche so if you want your website or blog to reach the top in its niche and stay there SEO is a vital part of that. We will show you some of the best ways to optimize your website so that it will stay at the top of the search results pages so that your site will continue to get more and more new and returning site visitors thus helping you reach and stay at the Apex in your site’s niche. If you would like to read more articles or get more information on SEO then please check out our SEO archives HERE!